In rare cases, it is quite difficult to pre-calculate the required amount of system hard disk partition. Lack of space on the local disk C can lead to a significant slowdown in the operation of the PC and Windows. 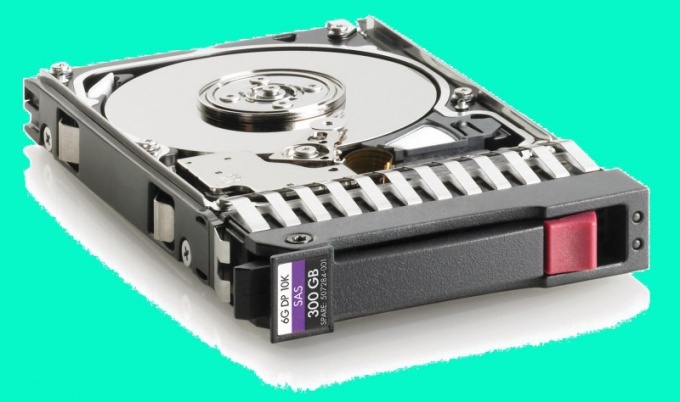 If you don't have enough space on the system partition of the hard disk, do not rush to remove a working system and install new one on other local disk. There are programs that allow you to redistribute free space between partitions. One such utility is Partition Manager from Paragon. Download this program from website http://www.paragon.ru/home. Install the utility, select "free version". It will work only 30 days, but it's enough. Restart the computer after installing the program. Run the Partition Manager shortcut and select "expert Mode". Go to the tab "Master", move the cursor to the item "Additional functions" menu and select "Redistribute free space". Click on the left button of the mouse on the graphic image of the partition whose size needs to increase. Click "Next". In the new window, select the checkboxes next to the names of sections, which is taken up space. Click "Next". Fill in the "New size", entering the desired value. Click "Next". Close the menu presets. When you return to the main menu, open the tab "Changes". Click "Apply changes" and confirm to run the program. Wait until you are notified that you must restart the computer. Reboot PC. Wait until the program will run in DOS mode. The procedure of redistribution of free space may take several hours. Upon its completion, the computer will again restart. Click on "My computer" and verify that the parameters entered into force.